What you need to know to have an effortless, morning beauty regime. Mornings can be rough to say the least. I personally know that as soon as I hear my alarm go off, the last thing I want to do is get out of bed and start getting ready. This is why I try to make my mornings as painless as possible. Being a girl is tough, there is a lot of upkeep for us ladies. Most days I try to skip the whole makeup routine, however some days I feel I am just incomplete without. So on those days where I just want to do a little extra, but don't want to put in a lot of effort or time, I do the following. It is simple, easy, and will make you look like you didn't stay up until 2 a.m. studying (or partying). First things first: Wash and moisturize your face. I cannot emphasize this enough. Maybe it is because I am not the biggest fan of germs, but after a night's sleep of tossing and turning, I feel like I need to scrub my face clean to start fresh. Especially if you forgot to wash your face and take off your makeup from the night before (whoops). I normally just use a face towel with hot water and gently wash my entire face. 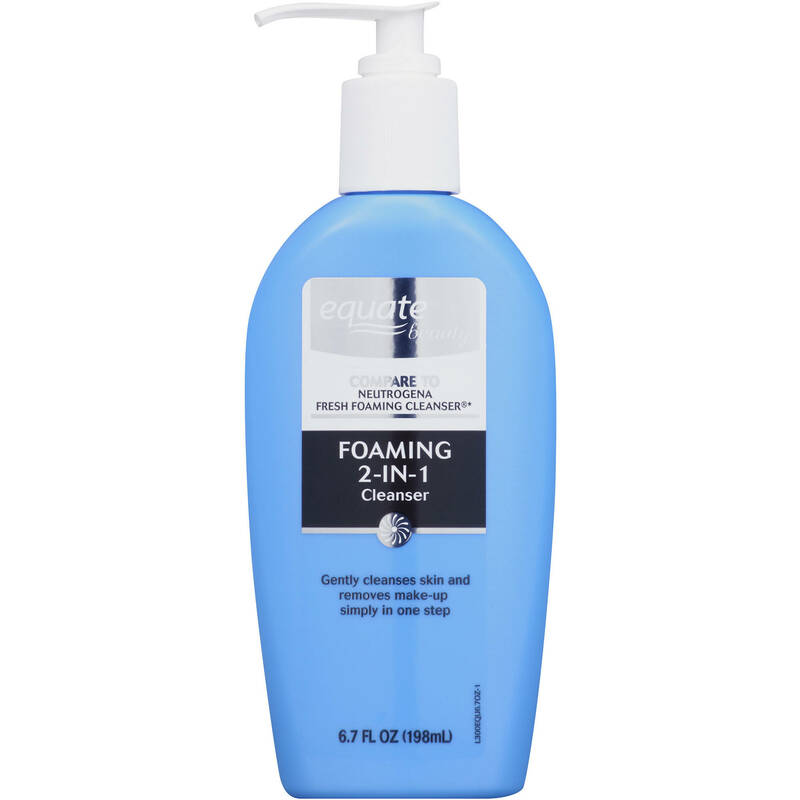 Sometimes if I'm feeling extra greasy I will use a face wash that moisturizes and removes stubborn makeup from the previous day, Equate Foaming 2 in 1 Cleanser seems to work well for me. 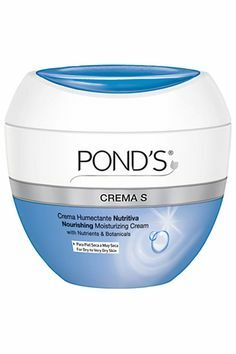 Either way, after patting my face dry, I finish off with a swipe of Pond's Nourishing Moisturizer to make my face rejuvenated and fresh and dewey. Second: Get going on that face makeup of yours! My first thing for applying makeup is covering up any blemishes. Just dab on a little cover up where needed and blend lightly with your finger. 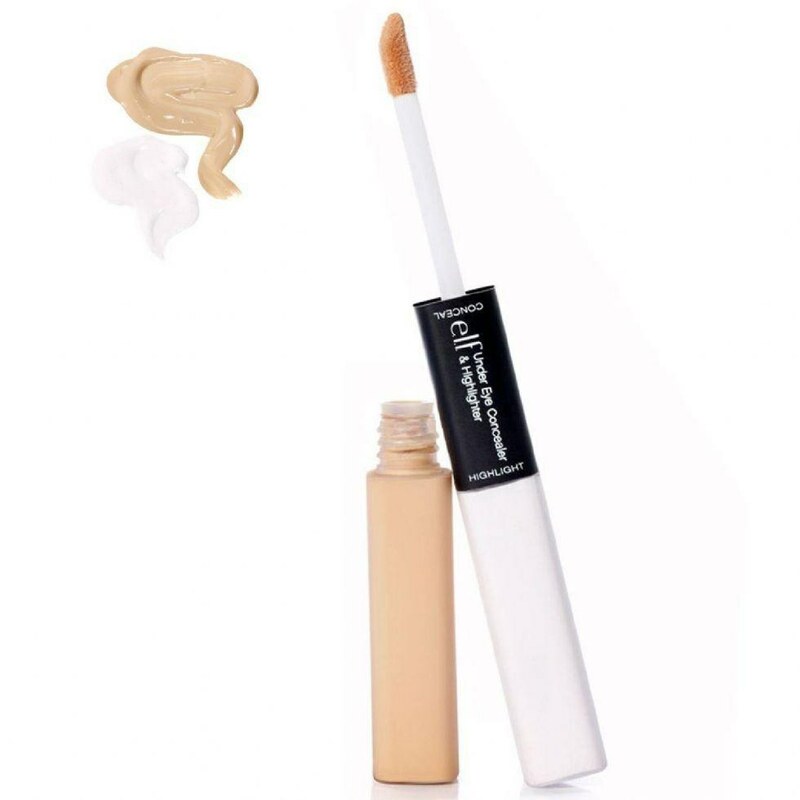 I don't like to splurge on makeup, so I tend to use the cheaper end of products: I've been using ELF Perfect Blend Concealer. Next I will dab a highlighter under my eyes to hide my bags from sleepless nights, I've used ELF Under Eye Concealer and Highlighter before which works pretty well. Continuing with the light and fresh face feeling, I prefer to use a powder foundation so my pores don't feel clogged and a greasy face is avoided. 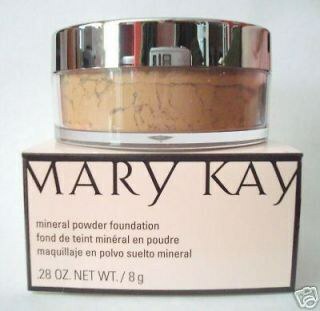 I haven't found my favorite foundation yet but I've been using Mary Kay Mineral Face Powder which has been treating me well. 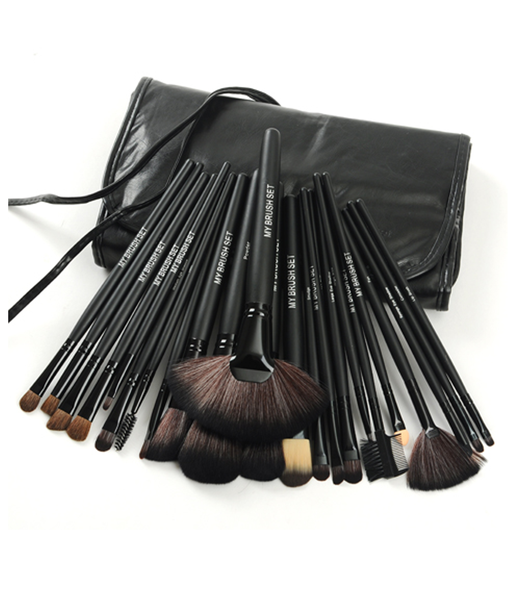 Just use any soft brush that will be easy on your face, my favorite being from My Brush Set, and apply all over evenly and follow through down your neck. After this, finish off your face with a simple sweep up your cheekbone with some blush to add some color. My best advice when applying blush is to make fish lips and apply to where is standing out the most. I am always in between blushes, I recommend one that gives you just enough color as if someone was to be pinching your cheeks. To finish off: Invest in an eyelash curler from any old drugstore or beauty store, I have the most plain Jane one there is (too old to even remember where it's from). After that, simply apply mascara starting with your top lashes and then bottom. When applying try a shimmying manner from the inside to the tips of your lashes. This should avoid most clumps that can occur. 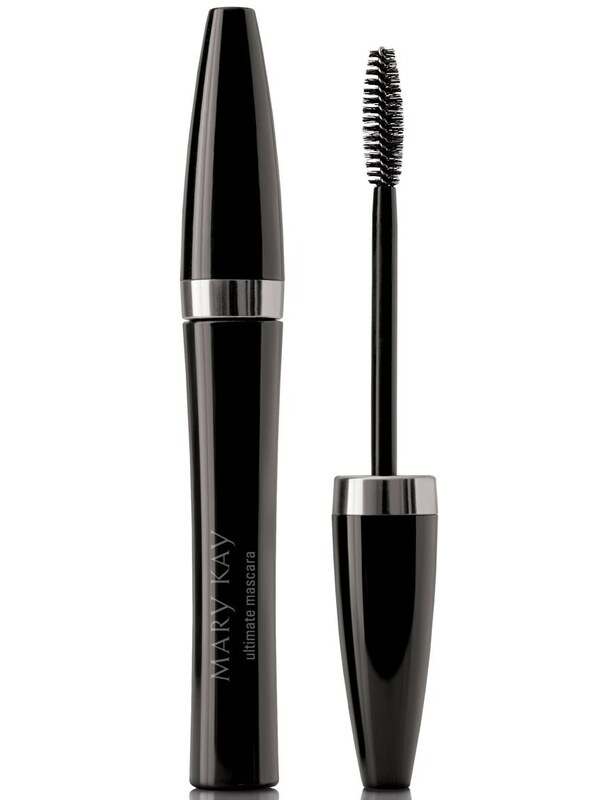 My favorite mascara at the moment is Mary Kay Ultimate Mascara. However I've had great luck with Maybelline and/or Covergirl. Lastly, before you run a brush through your hair and run out the door, give those lips of yours some color! I'm still experimenting with lip sticks because I don't love the bold look, but you can never go wrong with a nice tinted chapstick or lip stain. 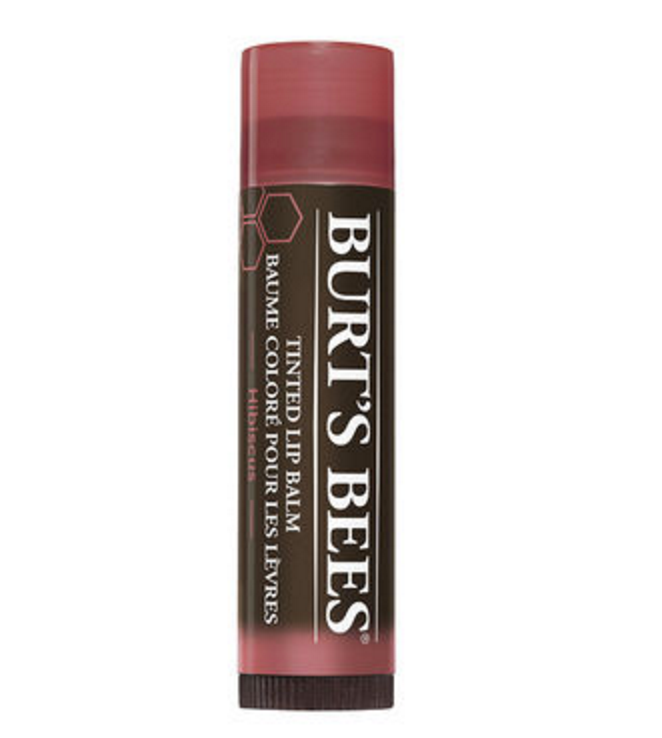 Burt's Bees is a great way to go and is what I have been using lately. And there you have it! A simple, beauty routine that should take you five minutes tops; that is if you're not too precise and picky. It may seem like a lot of words, but when you are actually doing it, it's easy as can be. You will have just enough on to give you that effortless, beautiful look. Not only will you feel more put together, but it didn't take you too much time away from that beloved beauty sleep.